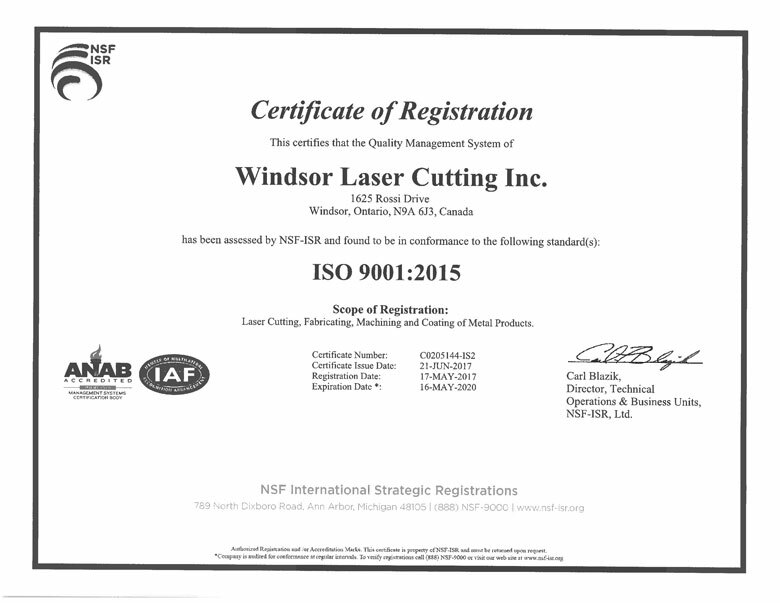 Welcome to Windsor Laser Cutting Inc. Being in business since 1999, our state-of-the-art laser machines have revolutionized everyday production in sheet metal fabrication. Our state of the art manufacturing facility offers full service capabilities giving the customer the flexibility of one stop shopping. 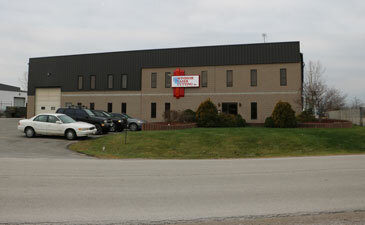 Windsor Laser Cutting Inc. has earned a reputation for quality and quick turnaround, giving our customers the comfort of meeting tight timelines. As an ISO 9001:2015 certified registered company with a dedicated skilled staff that continuously provides excellent service. Windsor Laser invites you to visit its facilities. Copyright © 2019 Windsor Laser Cutting Inc.